VATICAN CITY (CNS) — Without mentioning questions about possible financial irregularities, Pope Francis has placed the Sistine Chapel Choir under the direct supervision of the office of papal liturgical ceremonies and appointed an archbishop as financial officer. 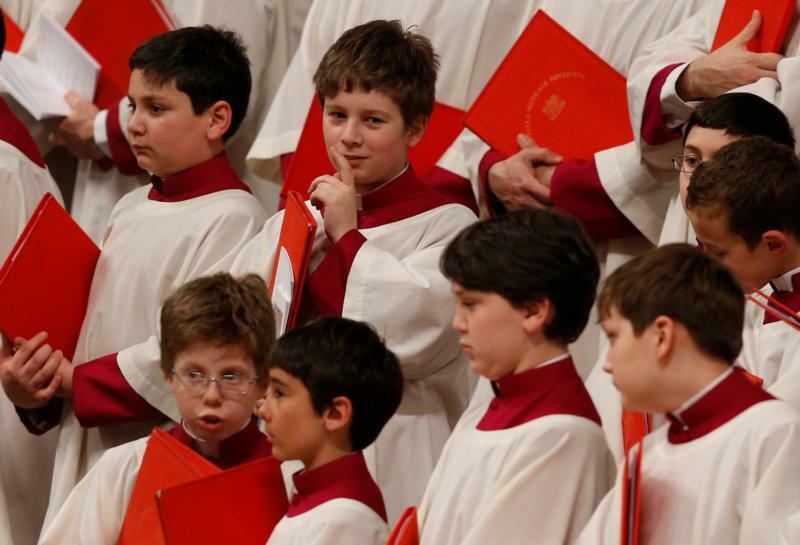 Because music is “a true liturgical ministry,” the pope said, it makes sense to place responsibility for the choir under the master of papal liturgical ceremonies, currently Msgr. Guido Marini. The choir had been under the Prefecture of the Papal Household, although with great autonomy. Pope Francis also named Archbishop Guido Pozzo, secretary of the former Pontifical Commission “Ecclesia Dei,” to be the choir’s financial superintendent. The Vatican press office had confirmed in September that Pope Francis had “authorized an investigation into the economic-administrative aspects of the (Sistine Chapel) Choir,” particularly regarding the use of income from concerts.